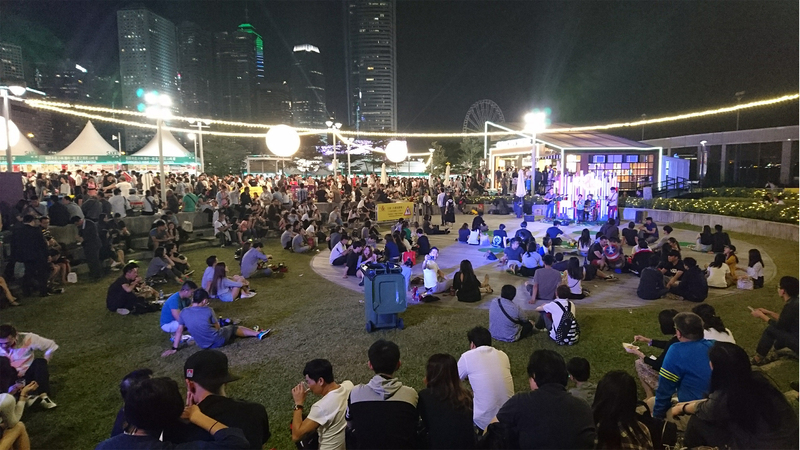 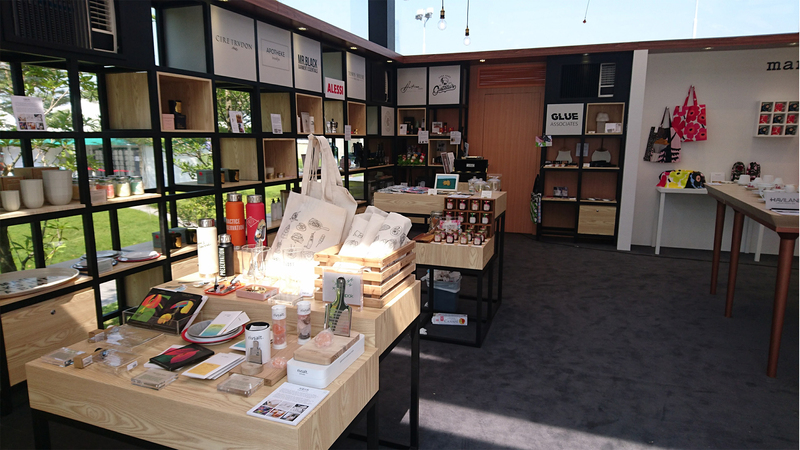 In addition to world-class delicacy and wine, lifestyle element was first introduced to give comprehensive experience to all festival goers. 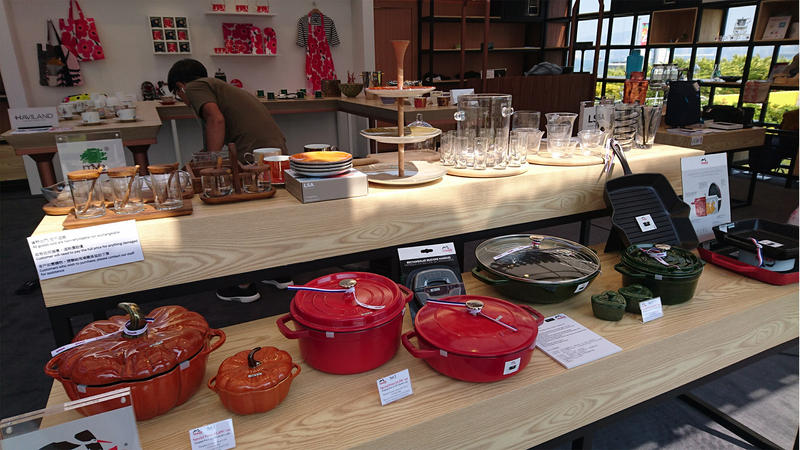 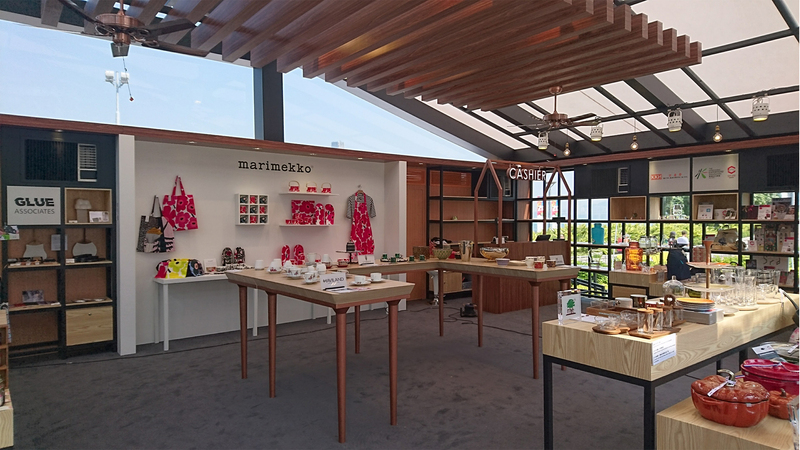 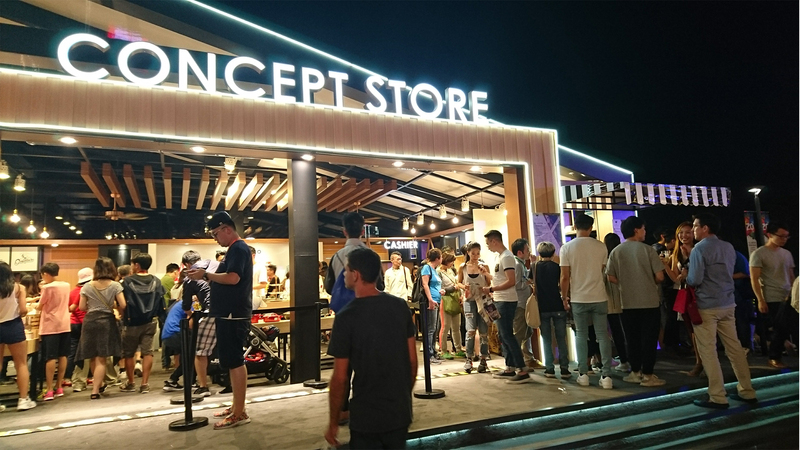 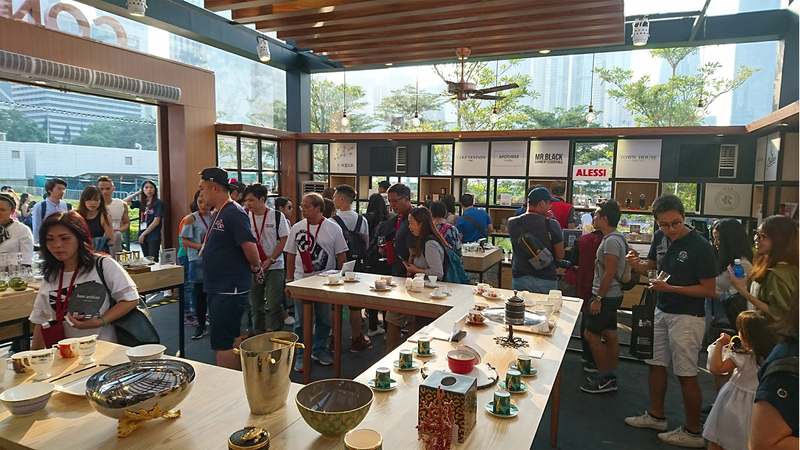 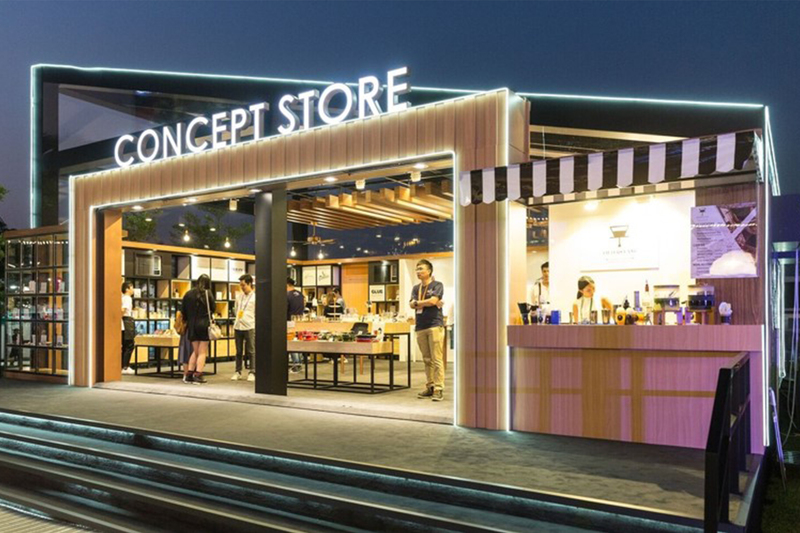 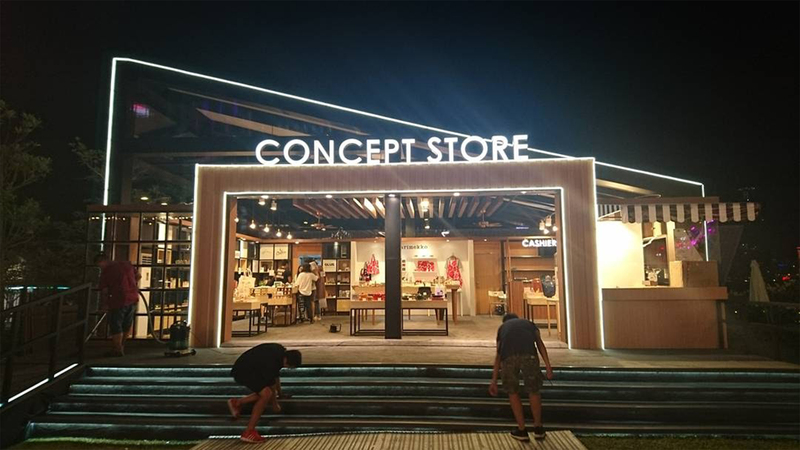 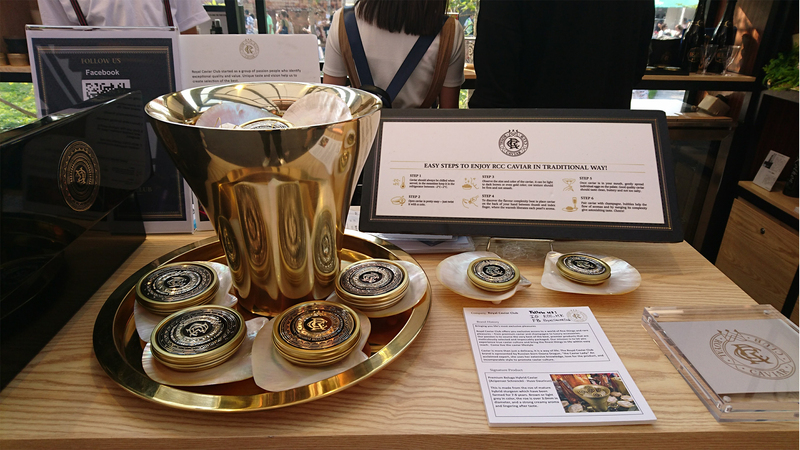 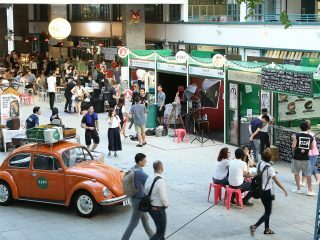 The Concept Store, a brand-new idea, was brought to the Festival by showcasing a wide range of creative and fashionable tableware, kitchenware and gadgets. 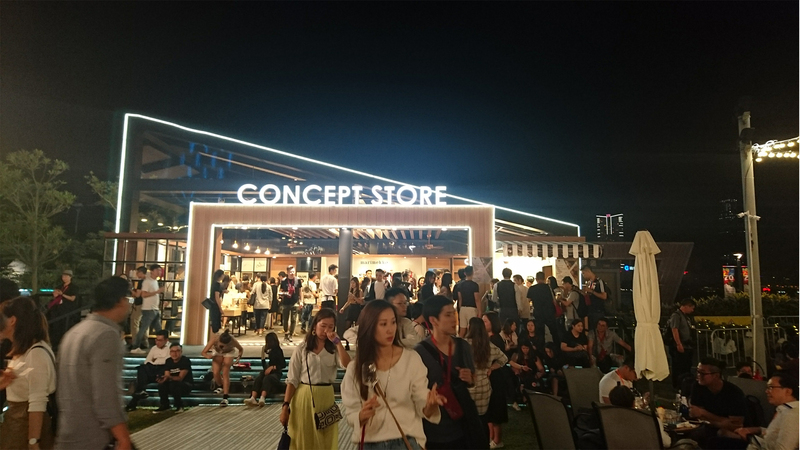 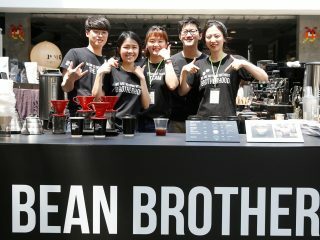 New generation audiences who are creative and trendy savvy were attracted, bringing a new tier of customers to the Festival.